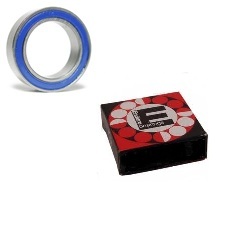 Compare ENDURO ABEC 3 Bearings with any other brand of ABEC 3 bearing.Nobody can approach there specifications anywhere near there price... ENDURO ABEC 3 What Does ABEC 3 Mean? 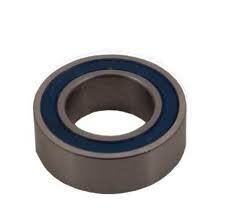 ABEC ratings are standards which require each bearing to pass many tests in order to meet the scheduled requirements. This includes noise testing at high RPM, extremely tight tolerances for the internal diameter, outer diameter, roundness of ball, trueness of races, and surface finish of all of the above. The ABEC 3 rating is a good rating for use in bicycles.